This week on ConferenceCast we talked to Angela Hlavka the founder of UC Workspace. 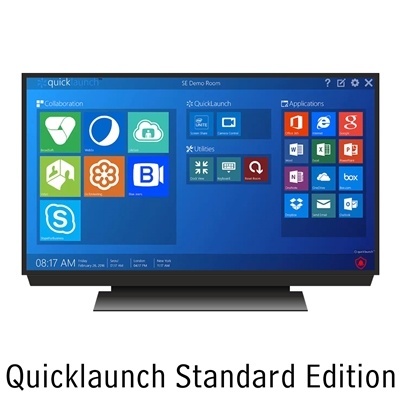 Angela gave us insights and updates on their product Quicklaunch. Listen to or read the interview below. If you're in the ProAV or video conferencing industry you most likely get this question all the time. 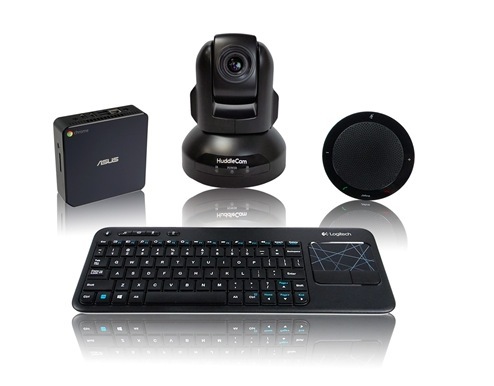 How can I use multiple cameras with my web video conferencing software? Power users have adopted web video conferencing for it’s powerful communication benefits and they want to push the limits of what they can achieve. Using multiple cameras will allow presentations to include a second view for products, speakers and almost anything else you can imagine. 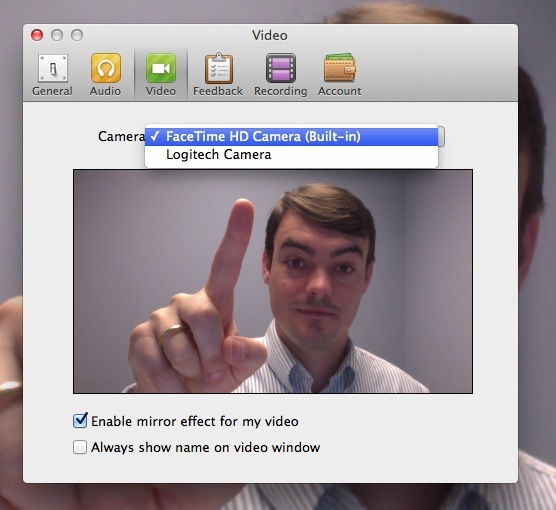 In this article we review the easiest and most cost-effective ways to add a second camera to your web video conferencing experience no-matter what software you are using. 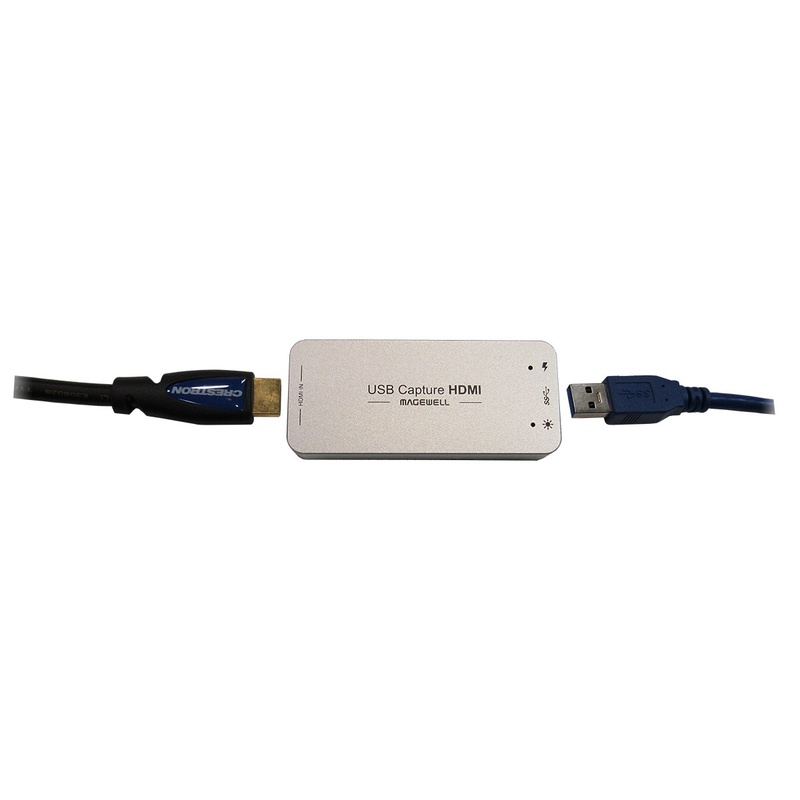 Use a software-based video mixer such as Wirecast or vMix which can create a virtual webcam input from almost any mix of sources which is selectable in any video conferencing software as a USB webcam. UPDATE - 2/6/2019: Just this past week the HuddleCamHD released a short update on this topic that covers just this topic! In the above short 10 minute webinar, Paul Richards and Tess Protesto review some tips for using multiple cameras in your video conferencing software. 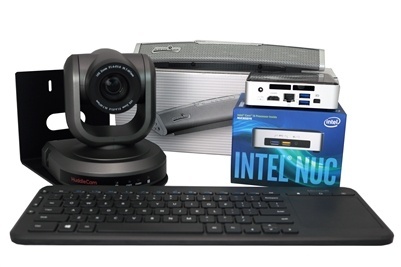 Updates include, how to quickly switch between multiple USB cameras inside Zoom Video Conferencing, how to control multiple USB conference cameras with the same IR remote control and why you should be considering an overhead camera. 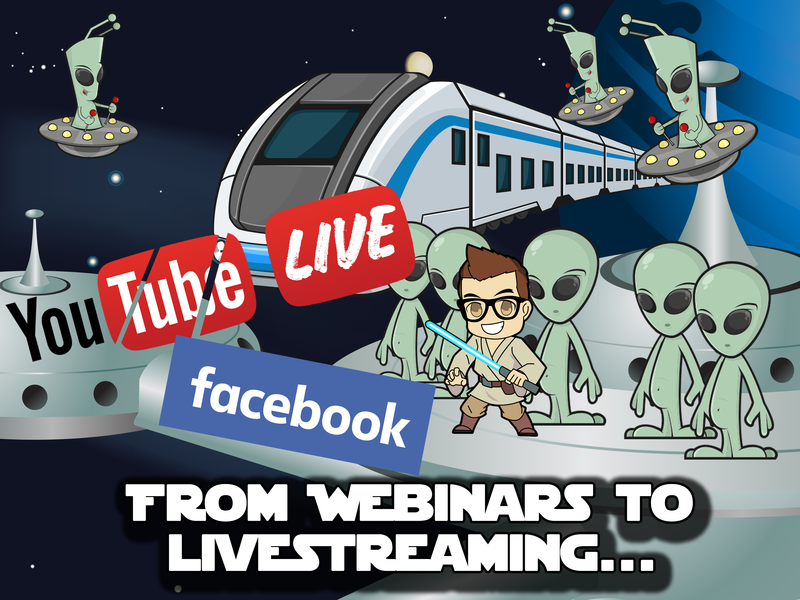 The entire webinar includes live demonstrations so you can see in detail how to use multiple cameras with your video conferencing software and what it's like to control multiple cameras during a webinar presentation. Matthew Davis explains how to use multiple cameras with Skype for Business, GoToMeeting and WebEX using the INOGENI Share 2. The INOGENI Share 2 is an amazing USB 3.0 capture device that allows users to bring in 2 cameras into their favorite web video conferencing service along with 2 additional USB devices with a single USB 3.0 input. For this how to video Matt Davis set up the unit to demonstrate 2 cameras via HDMI and DVI plus an audio input coming from a USB 2.0 HuddlePod Air wireless dongle. As the INOGENI Share 2 demonstration is done you will see that the device has 7 buttons for easy camera layout changes. 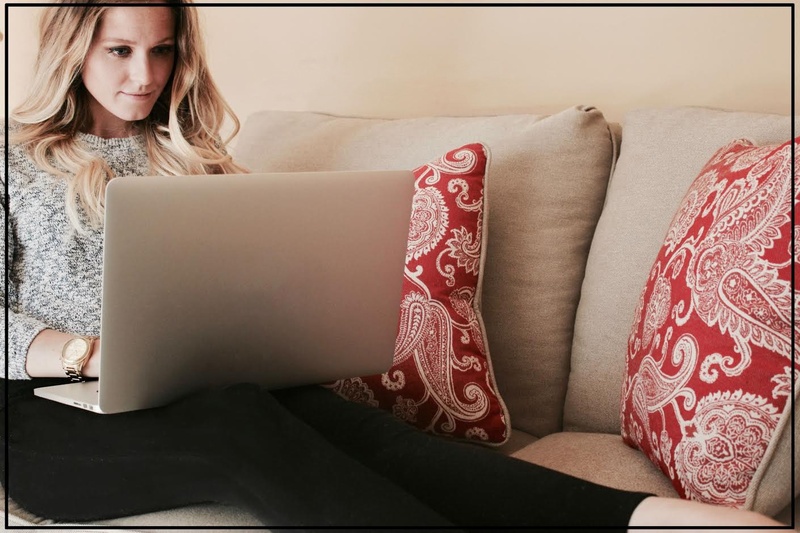 The layouts include: picture in picture, side by side and other layouts for sharing multiple cameras with your Skype for Business, GoToMeeting, WebEX or Zoom conference.